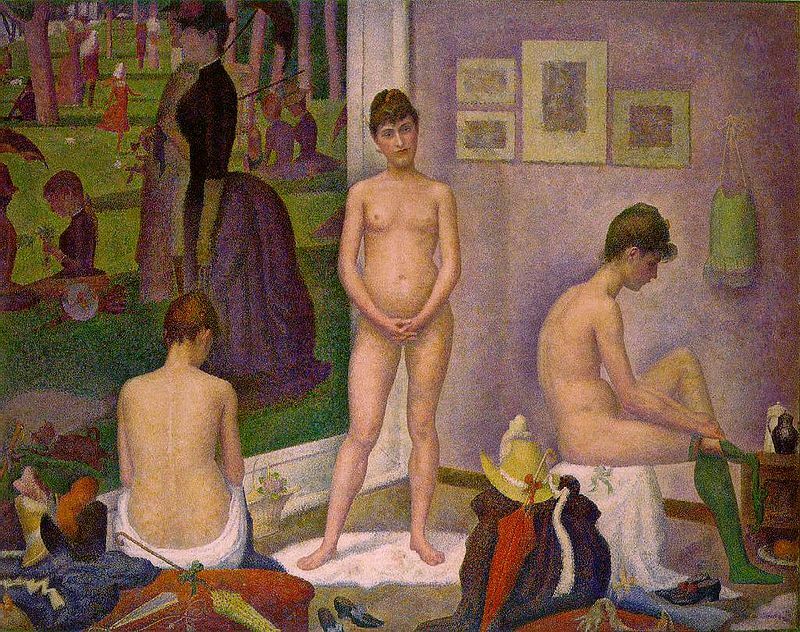 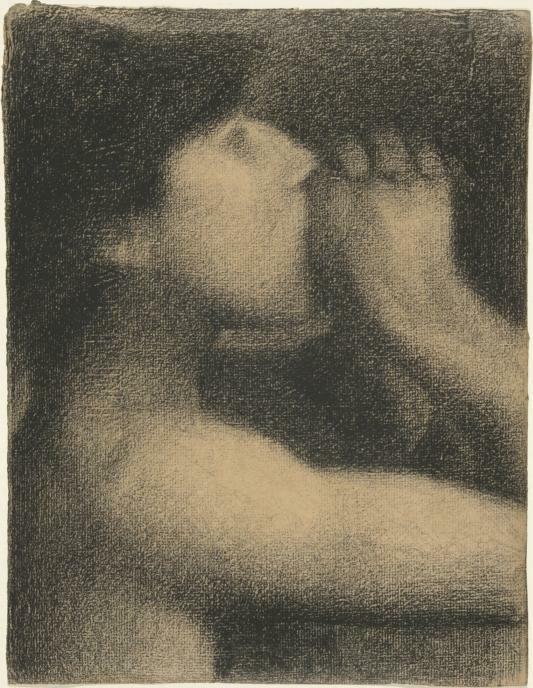 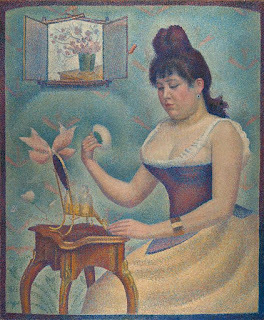 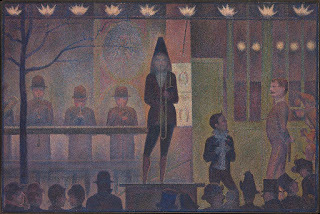 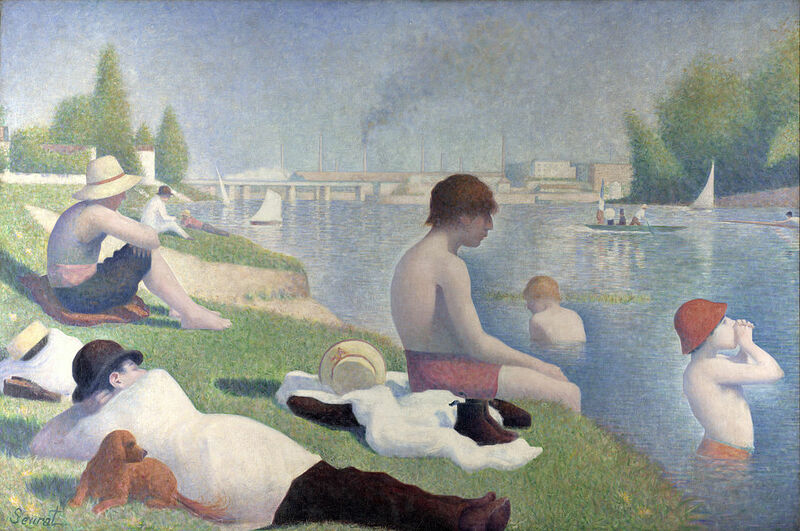 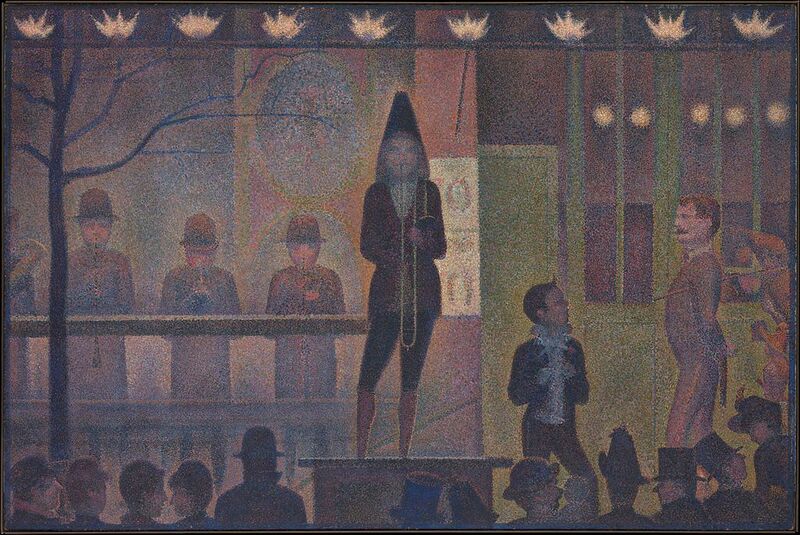 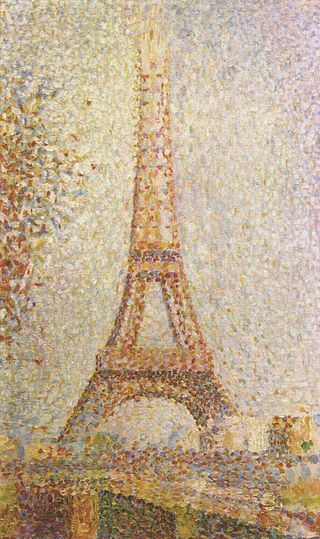 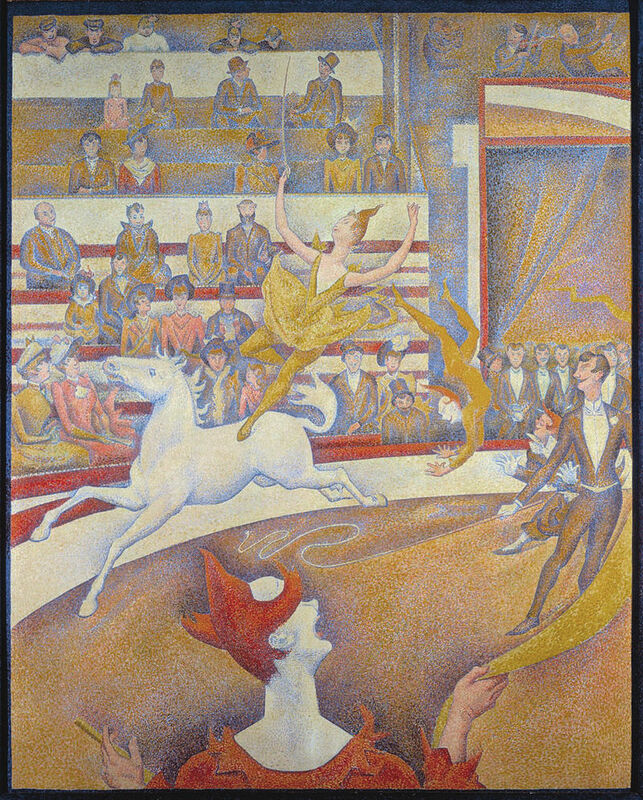 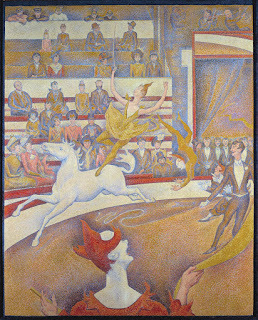 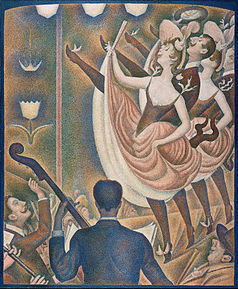 Georges Seurat was born on 2 December 1859 and was a French Post-Impressionist painter and was also a draftsman. He is a very well-known figure in the sphere of painting. 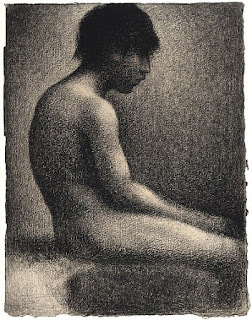 He is very well noted for his innovative usage of drawing media. 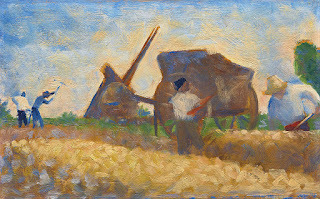 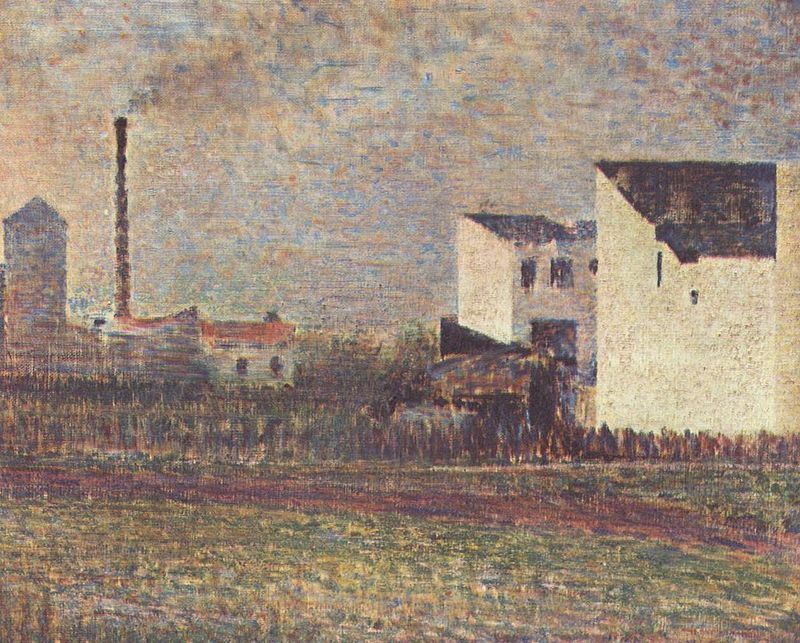 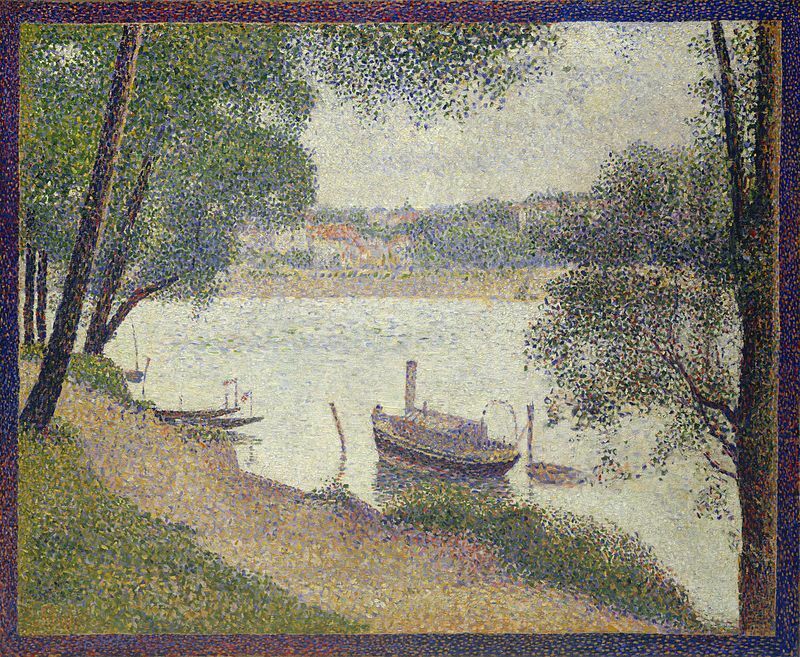 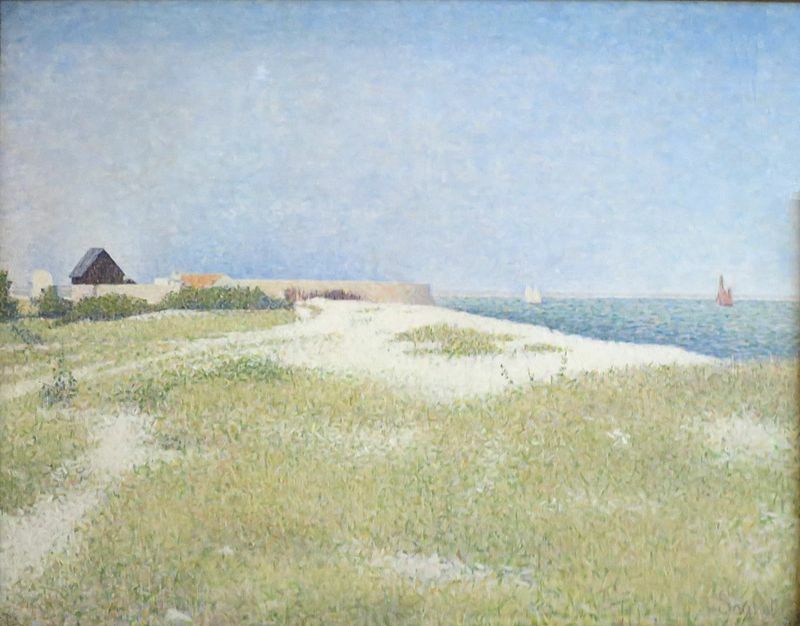 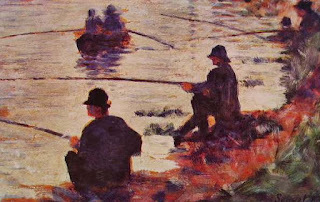 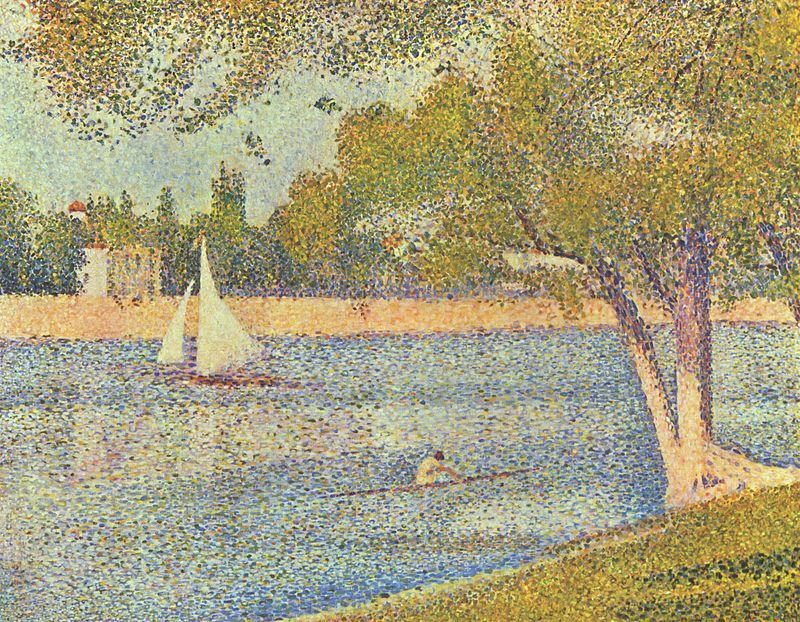 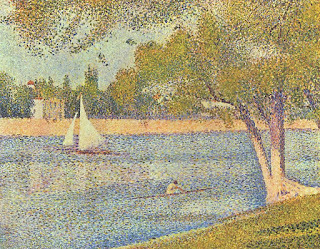 He also devised various painting techniques such as pointillism with Paul Signac and also developed Chromoliminarism. 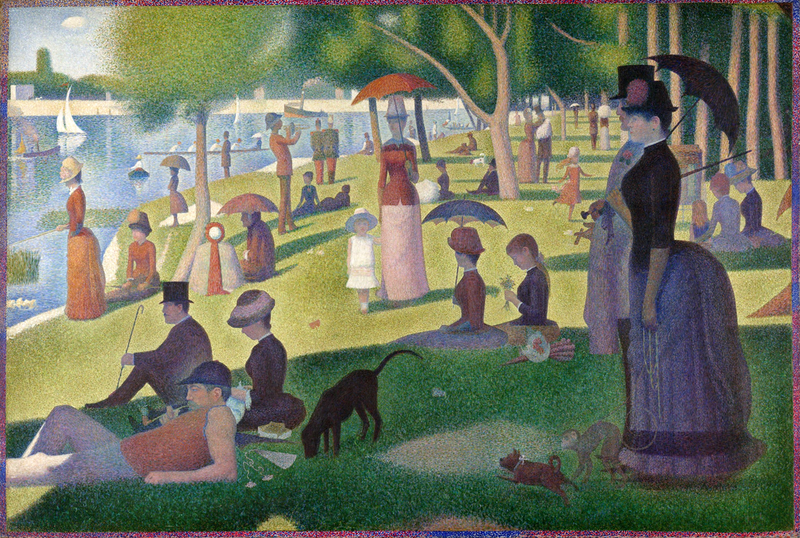 One of his large scale and famous art work named “A Sunday Afternoon on the Island of La Grande Jatte”(1884-1886) is known to have altered the way of Modern art as it initiated Neo-impressionism. 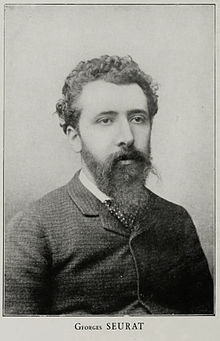 He was a pupil of Henri Lehmann.